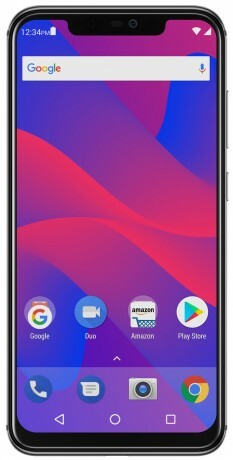 For the first time, Verizon customers can use an unlocked Blu phone certified by Verizon for use on its network. Two models are compatible: the recently-launched Blu Vivo XI and Vivo XI+. Blu Products today said it plans to announce a new flagship phone at the end of the month. The Vivo XI+ will feature 128 GB of storage and 6 GB of RAM.